Drug use is ingesting any chemical substance into the body especially the ones that have physiological effect when introduced into the body. When drug use poses a problem it becomes drug abuse. Drug abuse is also defined as excessive consumption of drugs especially the ones which are illegal. There are a variety of drugs both legal and forbidden and the effects of different drugs on human body are different. The physiological effects of the drug does not only depend on the drug as previously thought but also the person who consumes it as well the setting where the drug is taken. Drug addiction is a major problem faced by almost every culture in every country. But every society does not condemn the self-same drugs. Some drugs may be condoned in one society but condemned in another. Therefore, drug use and abuse depends greatly on the socio-cultural beliefs and assumptions of a particular society. The history of drugs is not always invaded by a negative attitude. Drugs have known to have had medicinal uses and cultural and religious value since time immemorial. Only when drug use becomes habitual and addictive will it become drug abuse and that is when it needs to be addressed with great seriousness. 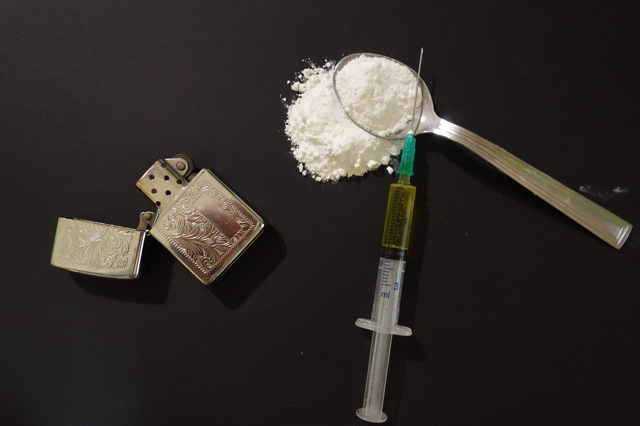 Substance Misuse Awareness Diploma is an introductory course that traces the history of drugs, discusses the basics of drug use and abuse including the needed terminology. It also touches upon the field of pharmacology and psychopharmacology which is concerned with drug use. Popular drugs like cocaine, nicotine and alcohol discussed in separate units. Substance Misuse Awareness Diploma ends with treatment and prevention of substance use disorders.